As a wedding planner in Turkey, we love to Organise Civil Marriage Ceremonies In Turkey for every citizen of the world. Nicola & David Ross got Married In Turkey with Wedding City Antalya privilege. We are happy to be their wedding planner in Turkey. They were very happy and cheerful during the wedding. They enjoyed the day & night by dancing, taking pictures and drinking. We have had also perfect wedding day with them. We wish them happiness for the rest of their life. 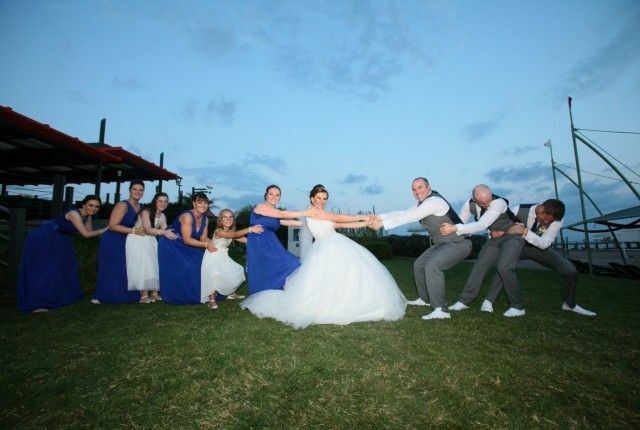 Entrust your dreams to us for your perfect wedding in Turkey just like Nicola & David Ross did.